How Can I Support Nature TTL? How Can You Support Nature TTL? 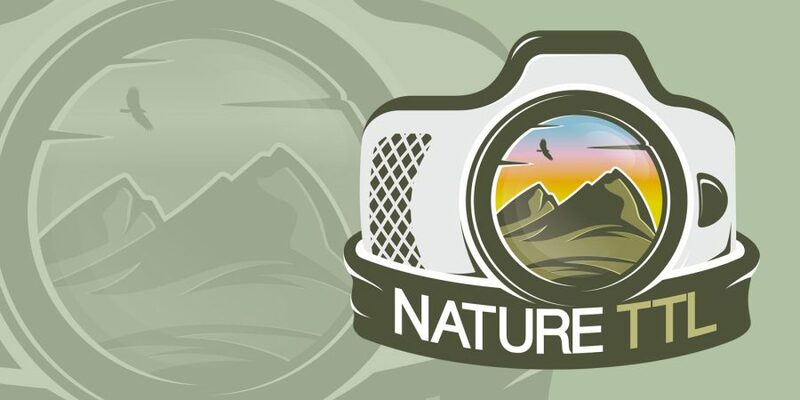 Home » Announcements » How Can You Support Nature TTL? Unlike photography magazines you would pick up in a shop, we work hard to offer you similar content for free at Nature TTL. This comprises of tutorials, equipment reviews, inspirational features, and photography news. Contrary to the belief of some, all revenue generated by Nature TTL is poured back into the website. I am yet to take a wage from Nature TTL, and have spent thousands of hours working and writing for it. I do this out of a passion for photography and getting people interested in nature, rather than to make my million. Whilst it would be nice to one day take a salary for my efforts, that is not my motive here. My main aim is to keep Nature TTL afloat and online, but I need your help! Do you enjoy reading & learning from Nature TTL? Please support us! eBooks – We have produced a selection of eBooks, and are slowly adding to the range. They are packed full of really helpful information, and have had great reviews from our readers. Our eBooks sell for £14.99, and are available as digital downloads. This is a great way to help fund the site. Workshops – New as of September, we are proud to offer an increasing range of workshops and photography experiences. These have been popular and received very well so far. Working in conjunction with our writers, we are pulling together a trusted selection of photography days. Have a browse of what’s on offer – maybe you’ll find something that takes your fancy! Similar to how many people support Wikipedia, we welcome the generosity of those who would consider donating to Nature TTL. Believe it or not, a small amount goes a very long way. If 10% of our newsletter readers gave £1.50 per month, we would have all of our running costs covered for the foreseeable future. This is the best way that you can make a real difference and help us push out more and more quality free content. You can cancel a regular donation at any time – there is no commitment. You can actually help us out without having to spend a penny. We have a number of affiliate links with major online retailers. For every product we recommend, we earn a small commission if someone purchases it – and there’s no extra charge to you. Of course, our advice remains the truth; we don’t recommend products we don’t believe in. These links will work for anything, not just camera equipment. Thank you for taking the time to read this post, and hopefully it gives you a bit of a better understanding as to how the website works. Your support will help keep this resource online – it would be a real shame to lose it, as I am told it has helped so many people. Something that I am truly flattered by.